I know I know, I jumped onto the Benefit Roller Lash bandwagon but I really had to give this little bad boy a go, especially as this dinky sample size version was included in a magazine a few months ago and it only cost £4. I am happy to say that the mascara is still going strong and there's plenty of product left which I'm so pleased about. 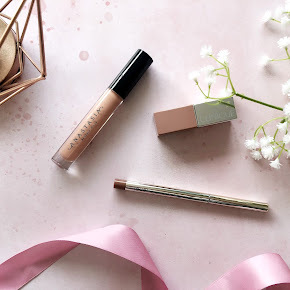 I have heard a tonne of good and bad things about this mascara and I wanted to give it a fair trial and wait for all of the hype around Roller Lash to die down a little before I shared my thoughts with you. I very rarely invest in a new mascara. 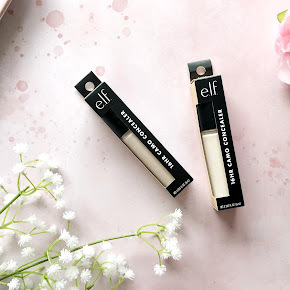 I tend to stick to the same one(which you'll have learnt if you read my Soap and Glory Thick and Fast Mascara Review). 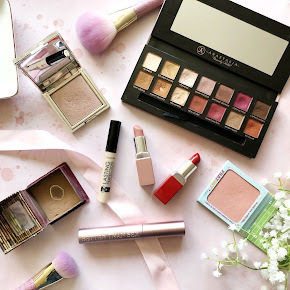 I'm obsessed with blush, foundation and lipstick but mascara just doesn't get me as excited. But for once this particular release got me so so excited. I love the Benefit They're Real Mascara so I had high hopes for Roller Lash. The wand is of the plastic variety but slightly curved rather than a basic straight one which I find a lot better. The wand doesn't feel scratchy at all which is good news for my eye area. The mascara wand has tiny little 'hooks' to grab the lashes and roll them upwards. This is called the hook n roll motion. 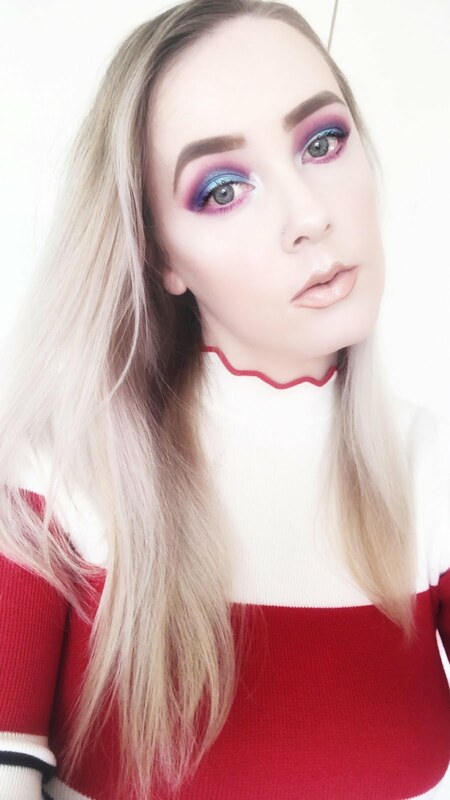 After applying the mascara I can automatically see a difference after just the one coat. It lengthens, separates, thickens, lifts and curls my lashes. 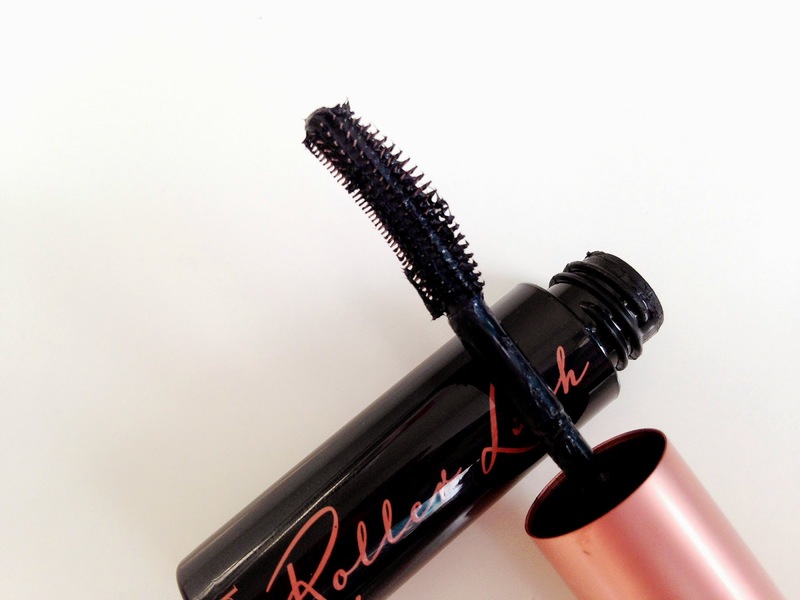 Roller Lash is essentially a do it all kinda mascara. I do have a slight negative to say about it though, but that's not to say it's a massive deal because it really isn't. The mascara sets as a satin finish which is in-between wet and matte so it's not an entirely waterproof mascara which is a shame. I can get quite oily lids so within about 15-20 minutes after application the mascara tends to transfer to my lids. It isn't pretty but not something that can't be fixed. A little blot of powder and voila, it's gone. Overall I have to say I am pretty impressed with the Benefit Roller Lash Mascara. Admittedly the sample size packaging isn't aesthetically pleasing to the eye but the full size version is so pretty. 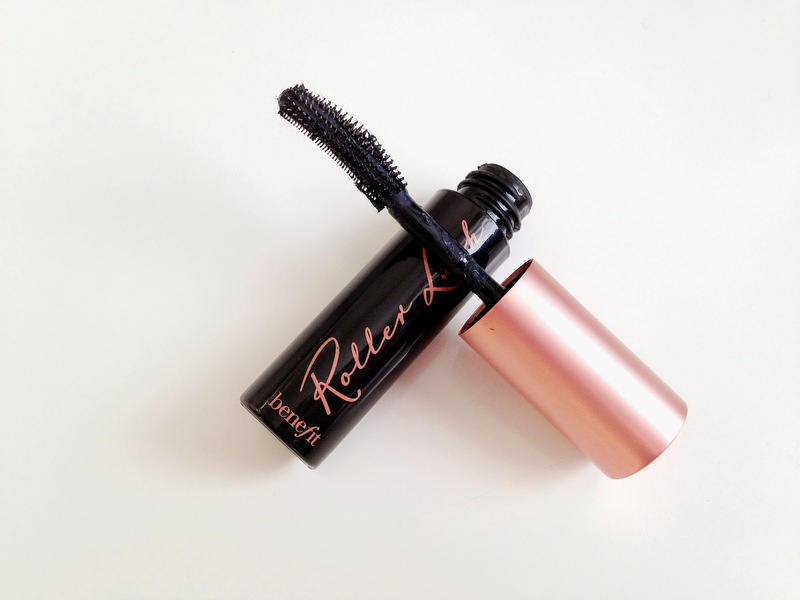 It is a fantastic mascara which does it all. 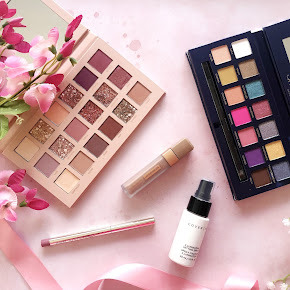 I wish I popped some before and after photos up to show you the incredible difference but not everything goes a bloggers way when it comes down to photography unfortunately. The full size version retails for £20.50. It may seem a little steep for a mascara but I think it's worth it. I will for sure be purchasing a full size once my sample has ran out. You can purchase here from Look Fantasic, direct from Benefit Cosmetics and many other websites. 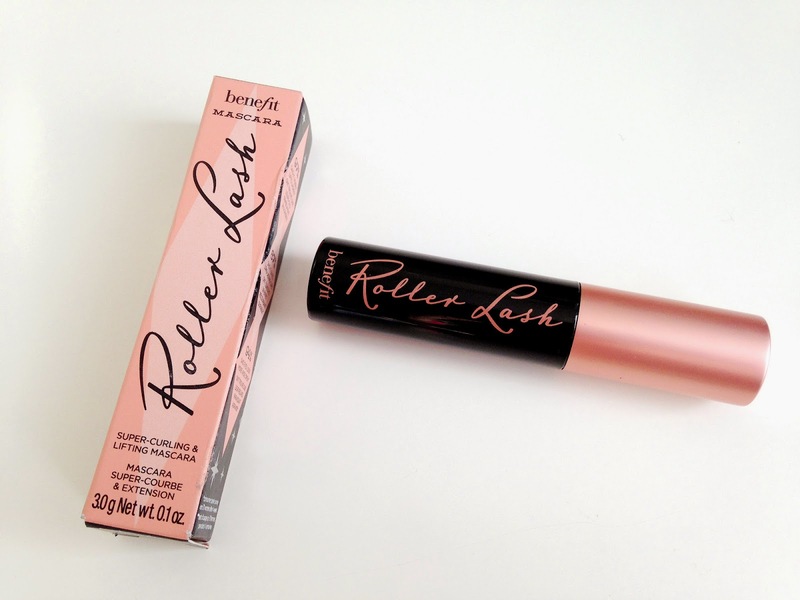 Have you tried the Benefit Roller Lash Mascara?